Interested in learning more about Docker? Don’t forget to download the Cheat Sheet you need. Clarification: The Cloud Foundry platform has no plans to “move to Kubernetes”. We do, however, believe that CF’s Runtime should work well side by side. 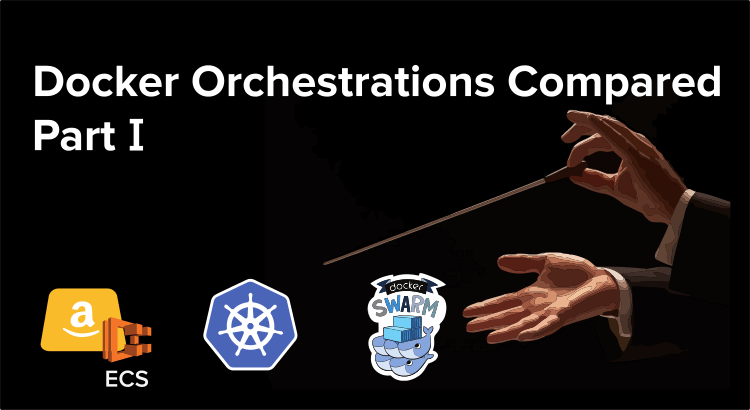 Pivotal has also recently released a way to use CF’s BOSH release management platform to manage K8S clusters.